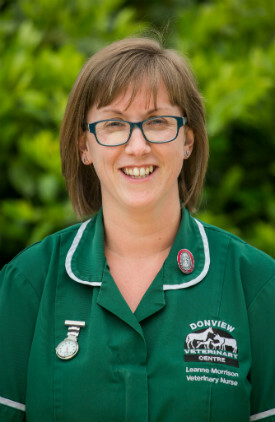 Meet the nurses at Donview Veterinary Centre! In 2004, Jennifer qualified in veterinary nursing at Napier University in Edinburgh and in 2005 she graduated with an honors degree. 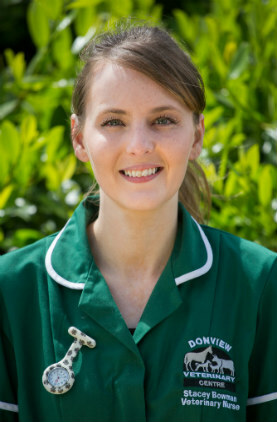 She joined Donview as head nurse in 2006 and gained her assessor/clinical coach certificate in 2008. Jennifer is actively involved in student nurse training and is passionate about encouraging and supporting continued learning. 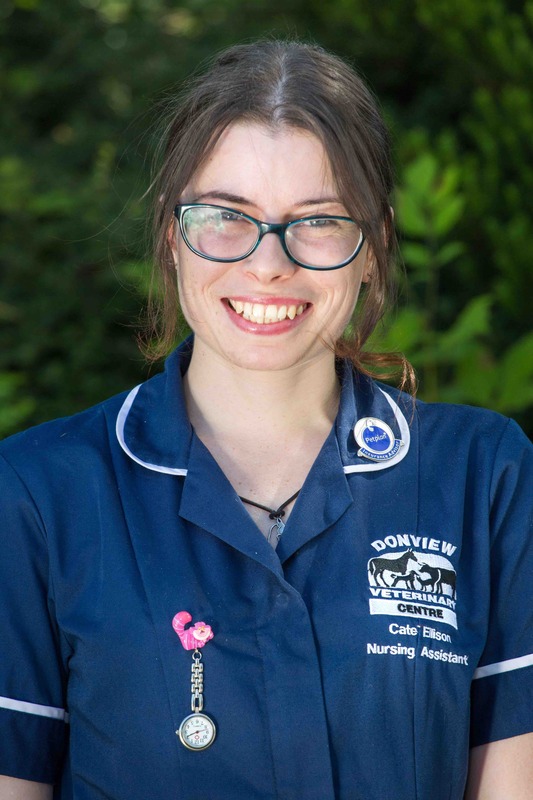 Jennifer also has a specialist interest in cats and in 2015 achieved an International Society of Feline Medicine Certificate with distinction in Feline Friendly Nursing. Outside of work, Jennifer enjoys spending time with her young family and going for long walks with her springer spaniel called Seamus. Lindsey graduated from Aberdeen University with a first class honours degree in zoology in 2005. 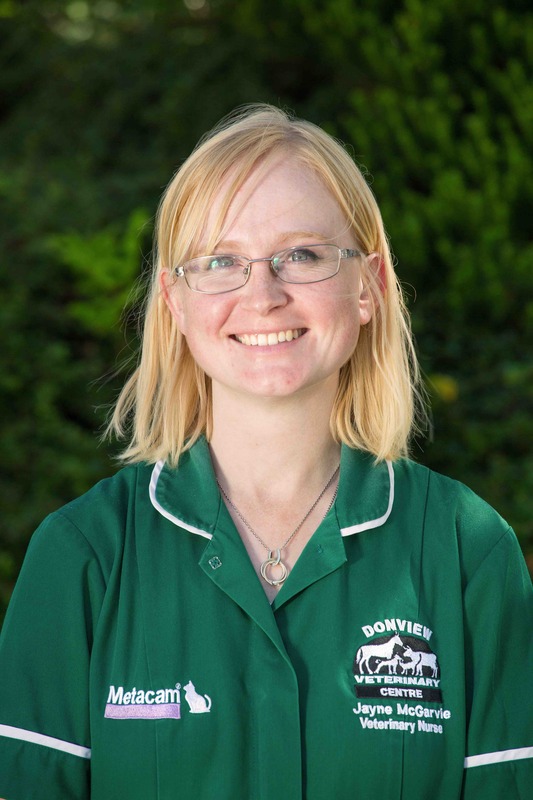 She joined Donview in 2007 and began her veterinary nurse training at Thurso College, where she qualifies in 2009. She enjoys all aspects of nursing including student nurse training, and in 2014 gained her clinical coach certificate. Outside of work, she enjoys spending time with her young family, dog walks with her collie Flick, and has a keen interest in gardening. 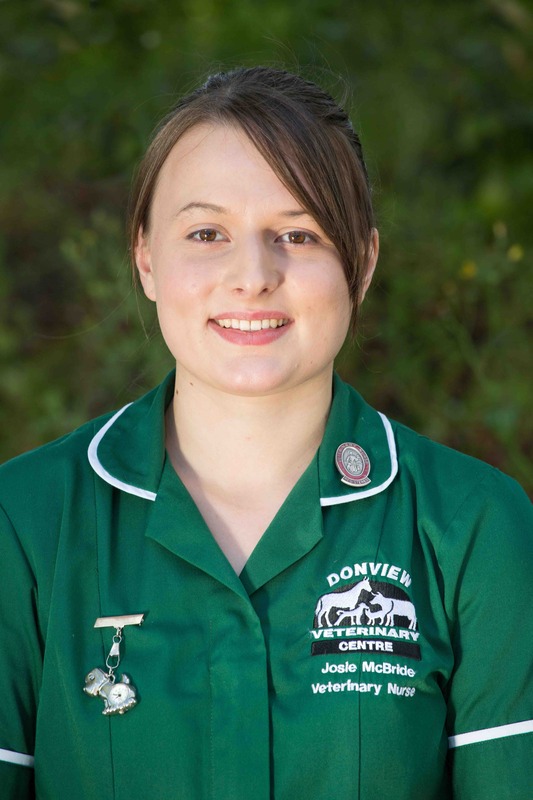 Josie started at Donview in January 2013 as a student veterinary nurse. She graduated from Edinburgh Napier University in 2016 with a Bsc (Hons) degree in veterinary nursing. She vounteered at an animal sanctuary in South Africa for 4 weeks before starting full time at Donview in July 2016. Leanne qualified from Barony College, Dumferies in 2003. She worked in a mixed practice before joining Donview in May 2014. 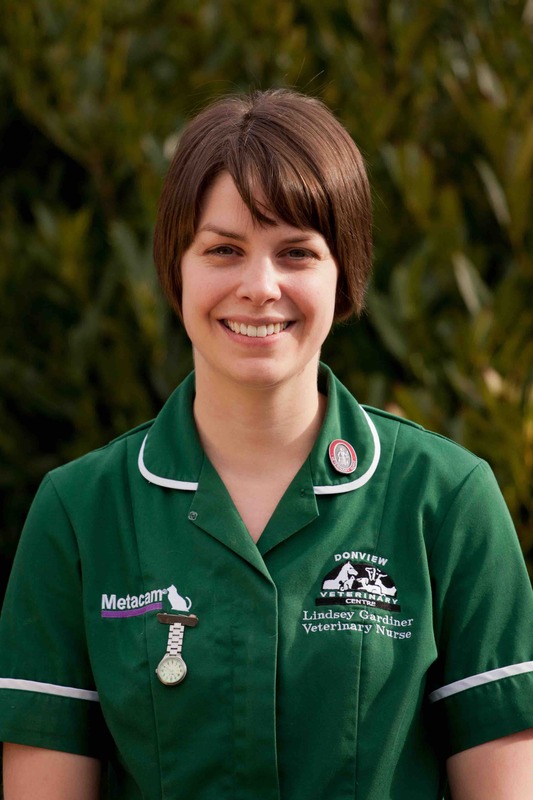 She enjoys all aspects of Veterinary nursing, especially surgical care/nursing. She also has an interest in weight clinics. In 2003, Jayne began studying at Clinterty College in Aberdeen and obtained her Higher National Diploma in Animal Care and Management in 2005. Jayne worked temporarily at a practice in Oldmeldrum before going on to work at an Aquatic and Small Animal Pet Shop. 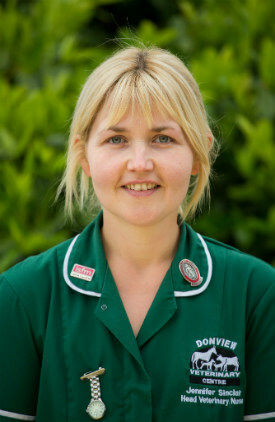 In 2007, Jayne joined Donview and completed an Animal Nursing Assistant course at Thurso College, qualifying in 2010. 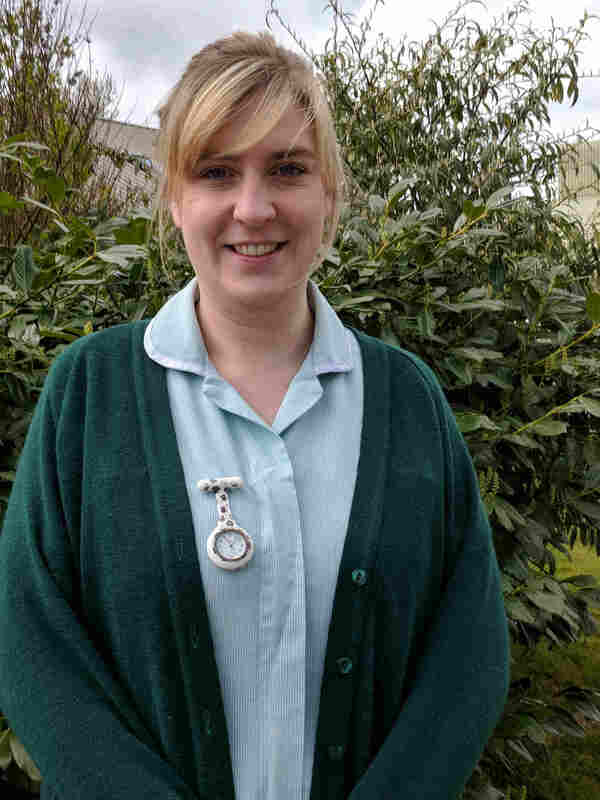 Jayne became a qualified Veterinary Nurse in January 2013. Emma joined us in August 2014. She worked for Donview as an animal care assistant. She is currently studying to become a qualified veterinary Nurse at the College of Animal Welfare in Edinburgh. Part of her studies involves working at Donview as a placement. Once qualified she will get a green uniform and join our qualified nursing team! She should finish in 2019.